I am unsure whether it is fortunate or unfortunate that when one imagines Pakistan’s contribution to science, there is only one name that emerges in mind. Dr. Abdus Salam. The story of his life seems inspirational and surreal at the same time. Hailing from a shabby house in a small and unremarkable city of Jhang, he scored the highest marks in matriculation exams at the age of 14. He won full scholarship to Government College University, Lahore and became involved in research in Physics and Maths very early during his Bachelor degree. Although Abdus Salam proved himself a prodigy in Maths and Physics very early, he was never a geek. He equally excelled in English and Urdu literature and was the English Editor of The Ravi Magazine during 1945-46, just an year before Pakistan came into existence. 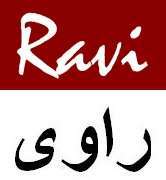 The List of GC University Lahore’s Ravi Editors is available here, which among other notables mentions include Patras Bokhari, Moeen Qureshi [ex PM of Pakistan] and Shahid Javed Burki [World Bank Economist]. 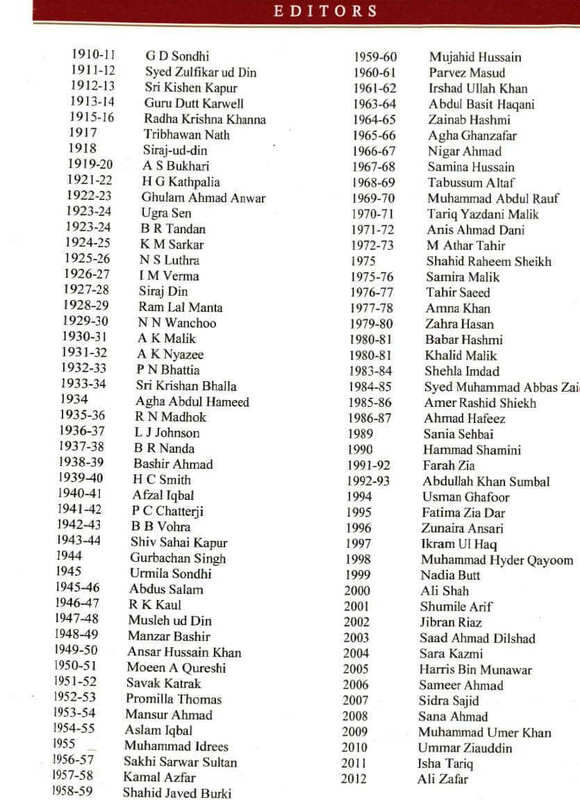 As a Ravian myself, I recall that Dr. Salam was immensely celebrated and GC left no chances to boast of producing two Nobel Laureates, where Pakistan produced only one (the clue being another Ravian Dr. Hargobind Khorana, who received Nobel prize in Medicine in 1968 for India). During my visit to GC University Lahore recently, I was given a guided tour of this tiny little museum next to the postgraduate block library that keeps Nobel Prize of Dr. Abdus Salam, see below. 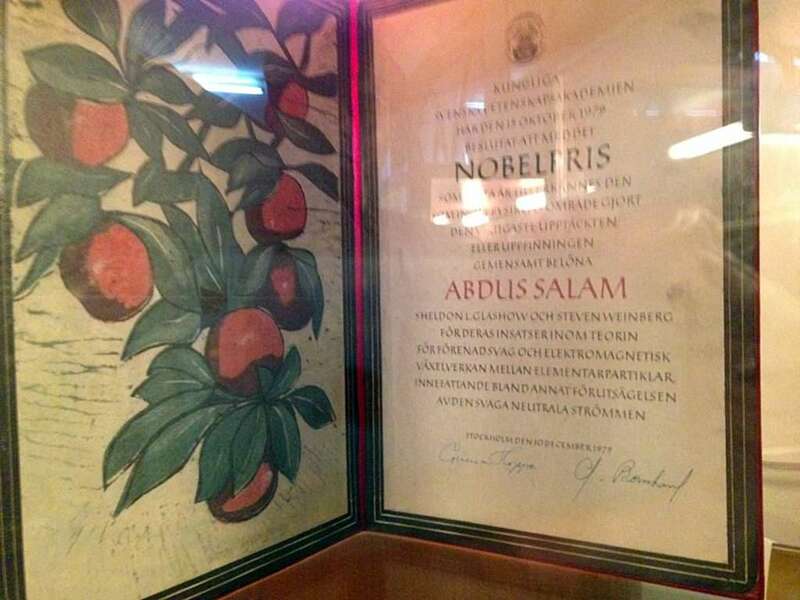 Dr. Abdus Salam Nobel Award – GC University Museum, Lahore.